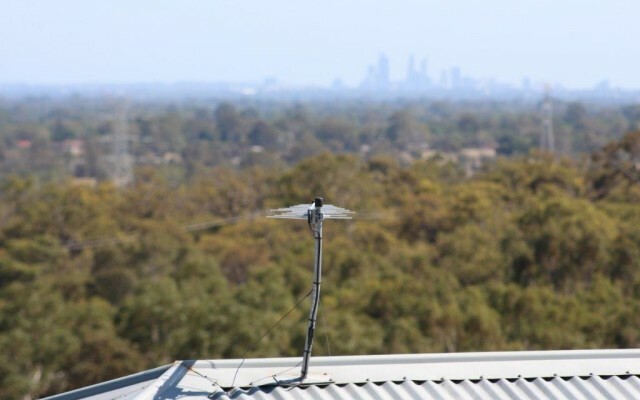 Supply, installation, servicing and maintenance of residential & commercial electrical, TV antenna and air-conditioning products throughout Perth from Yanchep to Mandurah. WINTER IS HERE: BEAT THE COLD – with a cost effective reverse cycle aircon system that can heat as well as cool – we can supply and/or install split reverse cycle AC systems or central ducted heating systems. FAST & EFFICIENT service guaranteed. A comfortable day and good nights sleep is just a phone call away! We assist Perth home owners with all their indoor and outdoor electrical needs. This includes RCD safety switches, smoke alarms, security lighting, security systems, oven installations, residential wiring & rewiring & Perth switch board upgrades – from Mandurah to 2 Rocks. See HERE for more information on Perth home electrical services. From Mandurah to 2 Rocks we install air conditioning units to Perth residential and Perth commercial properties. We install airconditioners ranging from small bedroom wall split units to reverse cycle ducted systems for any home or business. See HERE for more information on A/C installation & service. 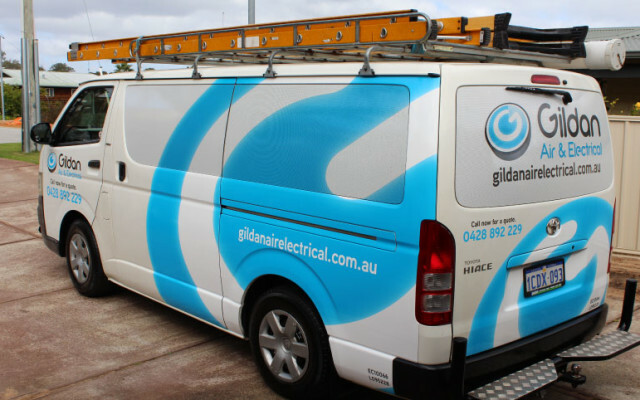 All Perth commercial electrical & Perth industrial electrical requirements are provided by Gildan Air & Electrical. This includes safety switches, wiring & rewiring, LED lighting plus maintenance and repair work for all metro areas and Perth northern & southern suburbs. 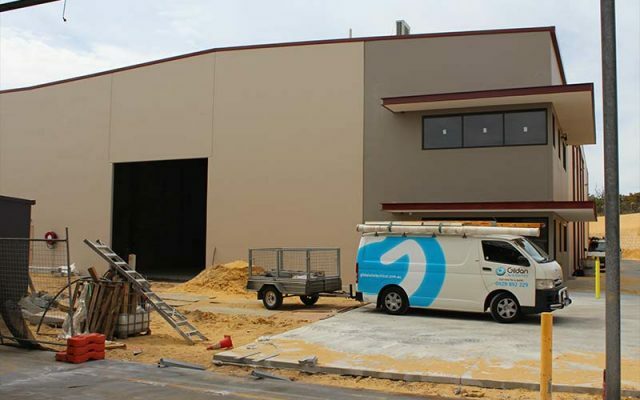 See HERE for details of our Perth commercial electrical services. All TV Reception & Antenna Services, Perth Digital TV Antenna Installations, TV Antenna Repair, Extra TV Points & Antenna Booster. HD channels. Wall mounting TVs and home theatre setup. Covering all suburbs from Mandurah to Yanchep. See HERE for details of our Perth TV antenna services. We provide electrical services and air conditioning services to the whole of Perth including Metro and the southern suburbs down to Mandurah and northern suburbs up to 2 Rocks. We also supply, install and repair TV antennas. No job is too big or too small! At Gildan Air & Electrical we take care of you from the first phone to call until well after the job is completed – with a focus on good after sales service. Our services include home & business electrical work, A/C installs, domestic, commercial and industrial electrical, plus any small maintenance jobs up to full ground-up installations and wire-ups. What makes us different is that we care about your time and the quality of the job while keeping costs to a minimum – see what others have to SAY about our services. Airconditioning (A/C) installs are one of our areas of specialty. 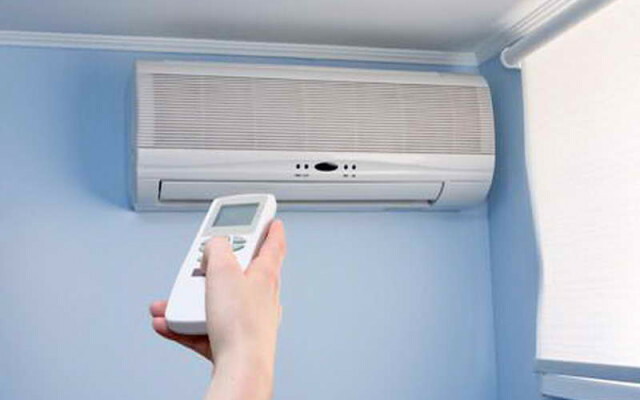 We are able to install airconditioners ranging from small bedroom wall split units to reverse cycle ducted systems throughout your entire house, office, shop or business. We take care of everything. Electrical contractors number EC10066 | Refrigerant license L095228.